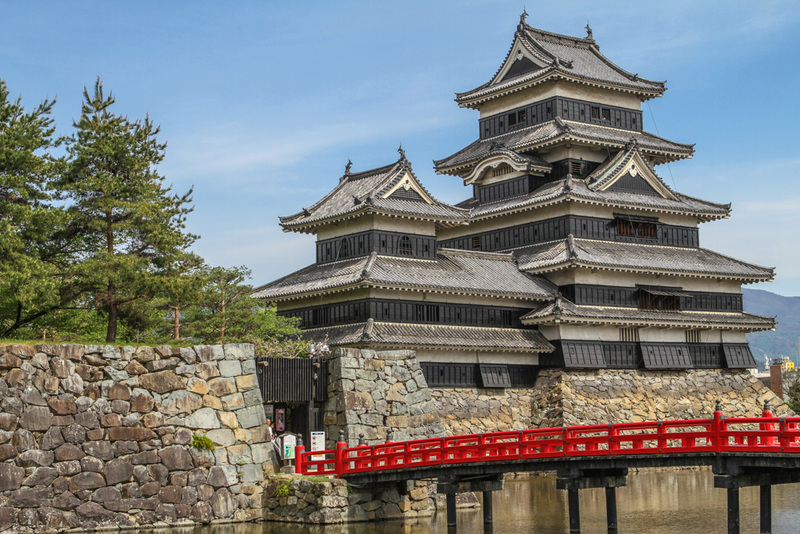 Matsumoto Castle, aka “Crow Castle“, is listed as a National Treasure of Japan. It maintains the original external stonework and internal wooden interiors. The Imperial castle in the center of Tokyo. Matsumoto Castle was the best preserved of the three castles I was able to explore during my stay in Japan.